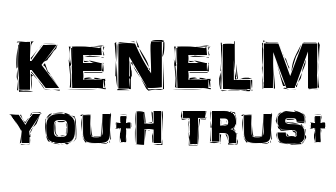 ​The Kenelm Youth Trust is committed to providing life changing opportunities for young people, helping each person to reflect upon their life of faith and how they respond to the call of Jesus Christ in their lives. 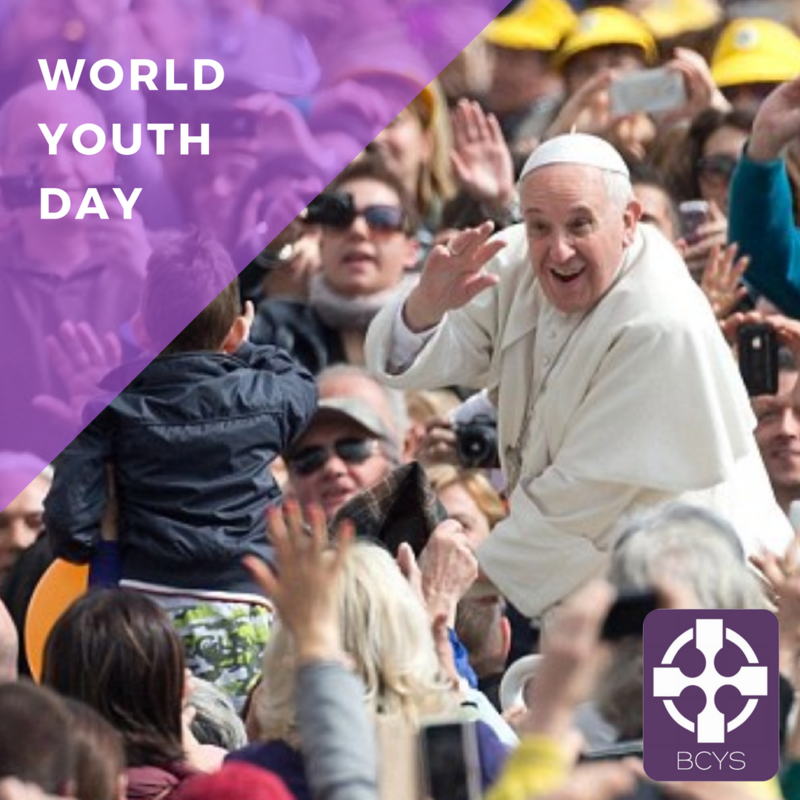 The Trust has been established by the Archdiocese of Birmingham to oversee and bring together the wide variety of youth work that is undertaken in various settings throughout the Archdiocese. These include two residential retreat centres; youth ministry development workers supporting parish youth work; support for those working within school chaplaincy; the organisation of school missions, parish outreach, events and pilgrimages. Gap Year? 2019/20 Applications open now!